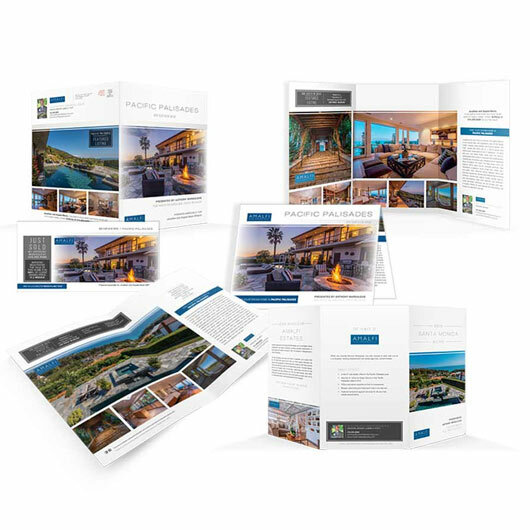 This is a sample of various marketing materials to showcase during your listing presentations – the impact is immediate – as it includes market reports, property brochures, postcards and a personal brochure. 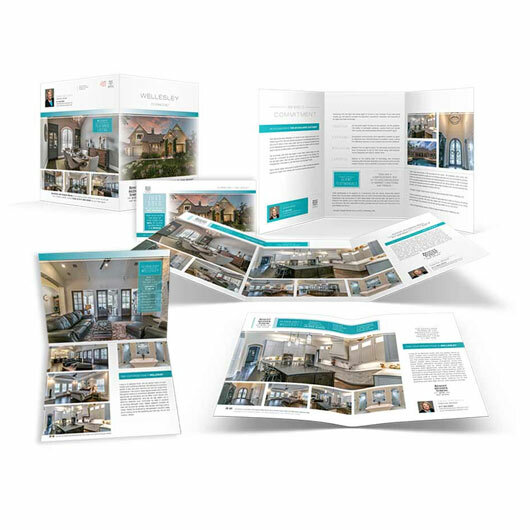 Includes the design time for the personal brochure (within reason) and the conversion of one property brochure and your personal brochure into a digital format. 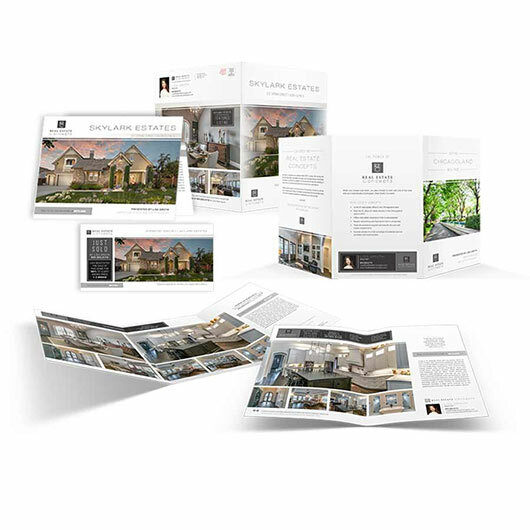 Total: $895.00 with $49.95 for additional packages.